Co-founder of Ithaca and then Iona Energy, Neill Carson, is the man behind one of the North Sea’s newest entrants. The company, dubbed i3, listed on the AIM last month. The 58-year-old North Sea veteran said: “i3 is our third time doing this – setting up a whole new operating company in the North Sea. “Why the North Sea? Well it’s part of our DNA. We grew up in the North Sea. It’s where we cut our teeth. 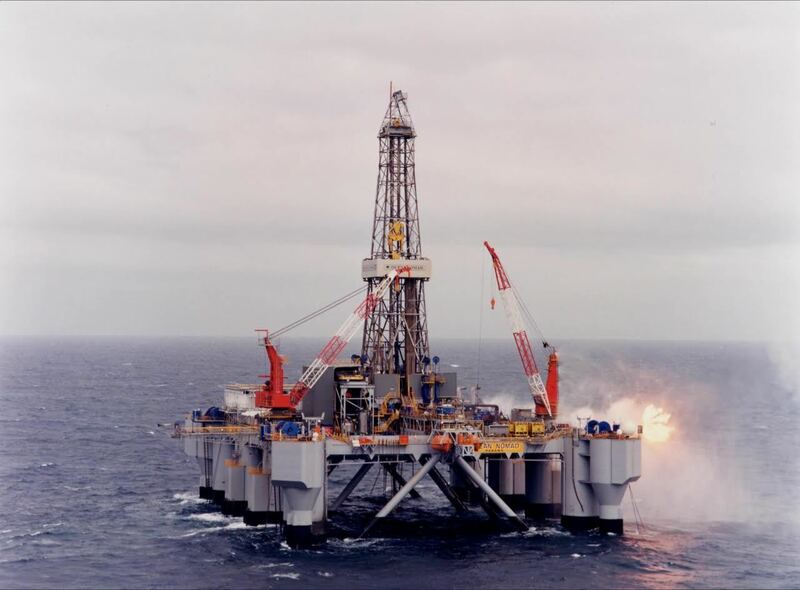 “Everybody on this team, including the board, has worked in the North Sea. “We’re very exploration and production rich in terms of team and board. With no irony, i3’s plan is as simple as the field name itself – to free the oil from the Lower Cretaceous Captain Sands reservoir. The company has since acquired the field licence for a “low cost” from Dana Petroleum in December. And it is described as having “super-high permeability”. The 100% owned licence, in the Moray Firth, is believed to have 9.4million barrels of Contingent Resources. The wider field cluster area is thought to have 16.1 million barrels. It is immediately adjacent to Repsol Sinopec’s Blake Field and only 2km from Blake’s producing drill centre. Carson, who has been joined at i3 by Graham Heath the chief financial officer at Iona Energy, said they both felt that Liberator was the “right choice” for i3. He added: “It’s now up to us to deliver on that. “10 million barrels may seem quite small but for our company it is quite material. “The value behind that is significant. “We wanted to choose a project that was cash to hand and would work in a low price environment. Two wells are planned, with first oil expected in late Q1 2018. The field development plan should be submitted “pretty soon” according to Carson following a successful placing on the LSE junior AIM market last month. The plans mark the firm as yet another new minnow entering the scene where Big Oil has departed – and that suits i3 just fine, said Carson. He said: “Maximising Economic Recovery means there is a place for everyone here and we are getting a lot of support and encouragement from the Oil and Gas Authority. “Part of the reason that we focused on this asset is that it’s on a great reservoir. We’re not dealing with abnormal pressures or temperatures.